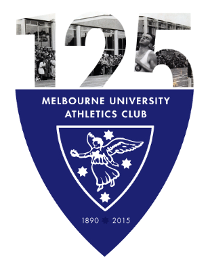 Melbourne University Athletics Club » Join MUAC now! 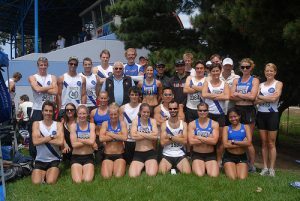 Membership forms are now available. Find details here and here. Get on board the White Train!